Your best defence against rust and corrosion! 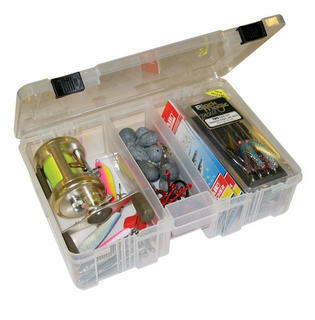 Catch Waterproof Tackle boxes are secured with three heavy duty clips and a waterproof seal to help keep your tackle dry and rust free in toughest fishing conditions. 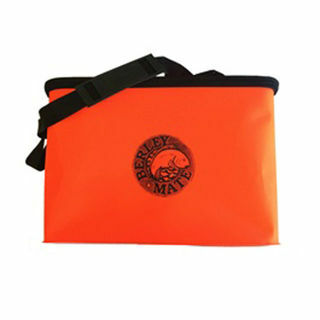 Waterproof berley storage bag. 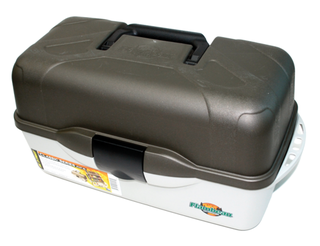 Holds berley pot plus four berley logs, oil, pellets, with enough room left for your knife, scaler, and iki spike. 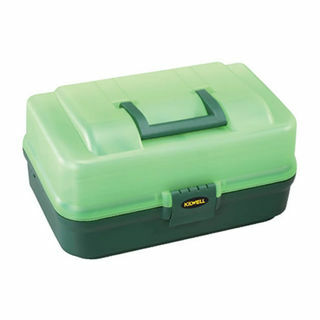 Awesome tackle boxes to store all of your fishing accessories. Oversized 1-tray features up to 12 compartments. Made in USA. 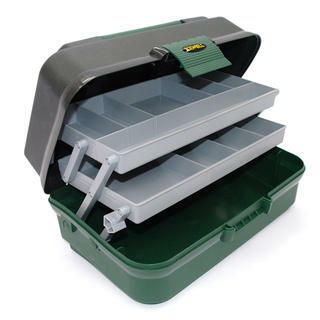 Kilwell cantilever tackle boxes are equipped with an anti flip-over system which means you can really load the top tray up with your heavy sinkers and jigs. 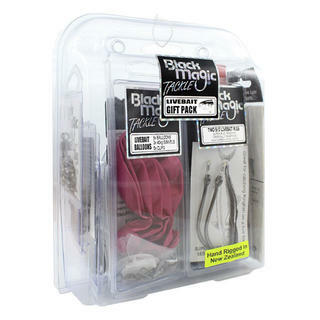 Oversized 2-tray features up to 27 compartments. 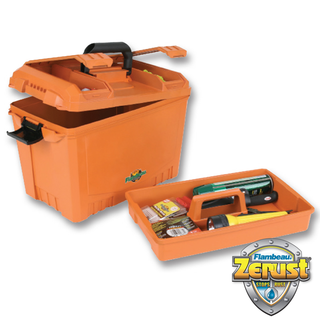 Classic tray series features Drawtite latch, Tip-Guard tray supports and all weather, worm proof materials. Made in USA. 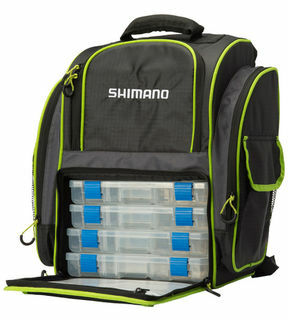 Shimano Sliding Kabura Storage Box. Stores 12 Engetsu heads. 210mm x 155mm x 30mm. Does not come with lures. Oversized 3-tray features up to 37 compartments. 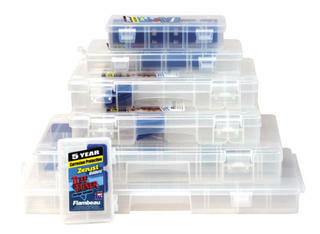 Serious tackle storage for the most demanding fisherman. 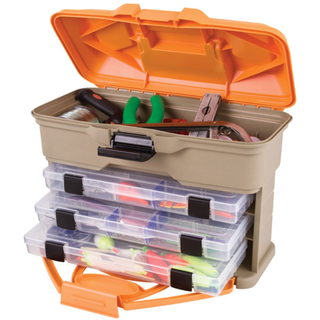 Awesome American-Made tackle boxes to store all of your fishing accessories. 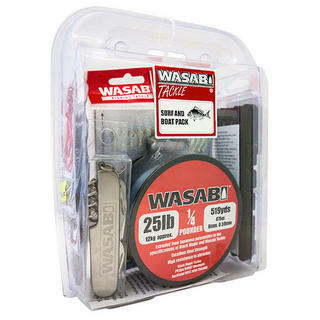 Wasabi Surf and Boat Gift Pack - an ideal gift for any fishing enthusiast. 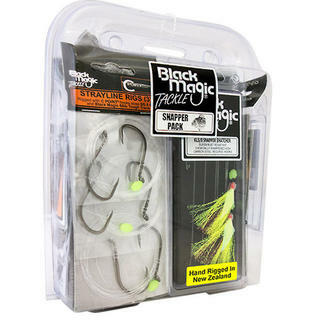 Black Magic Tackle Snapper Pack is a selection of all the essential fishing gear for general bait fishing for snapper. 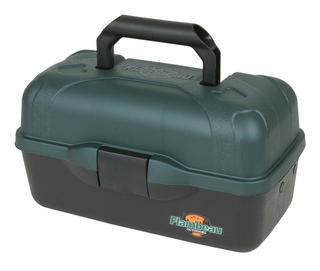 The latest innovation in convienence, portability, style and most importantly storage. 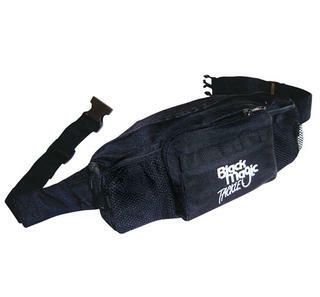 The Catch 5 Compartment Tackle Shoulder bag is designed to help you organise all your fishing tackle and keep it safe and secure. 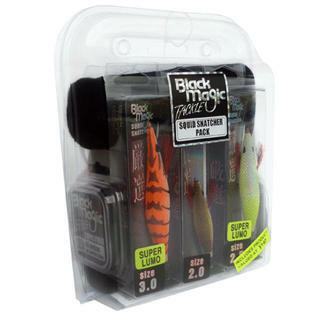 All of the essentials for livebaiting in a handy pack at a discounted price. 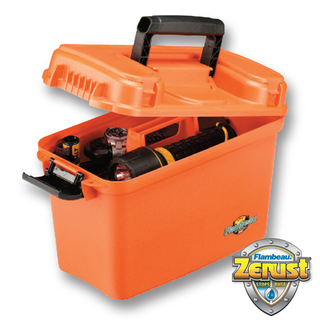 18" Multi-purpose dry box features a flip-top easy access lid, lift-out tray and a 360 degree O ring that helps keep your contents dry. 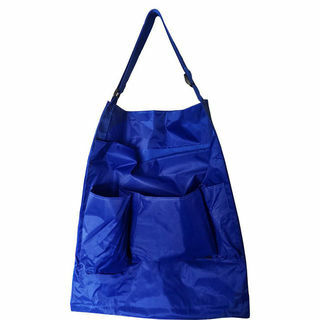 Perfect for the boat, dock, pier or bank excursions. 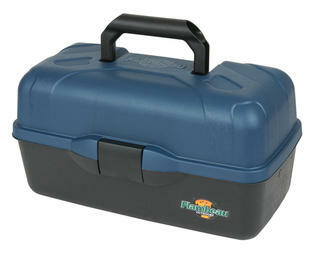 Awesome tackle boxes to store all of your fishing accessories. 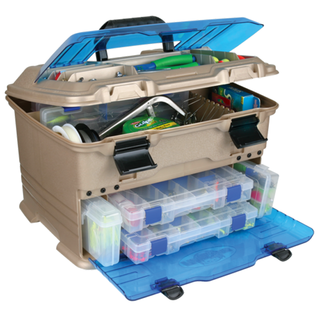 The Catch 5 Compartment Tackle bag is designed to help you organise all your fishing tackle and keep it safe and secure. 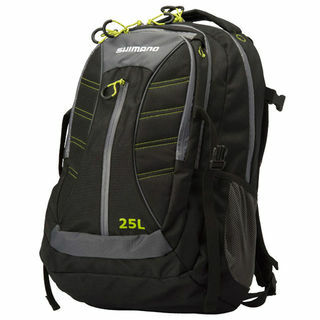 large top pocket, backpack harness and 4 x medium utility boxes inside. 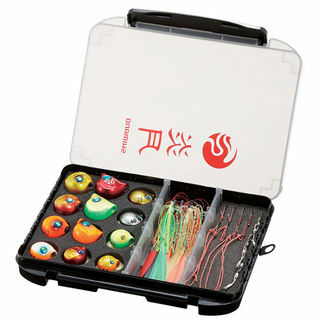 The Catch Deluxe Jigbag is designed to help you organise all your fishing tackle and lures and keep it safe and secure. 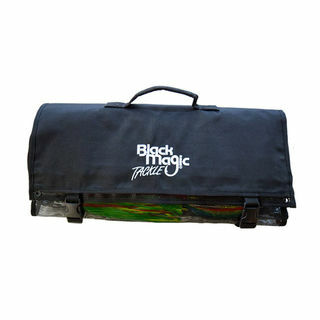 This bag keeps your jiggs in great condition because it is made of sturdy nylon material. 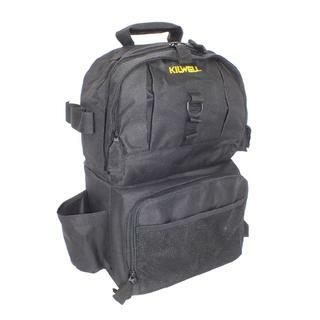 The Catch 5 Compartment Tackle Backpack is designed to help you organise all your fishing tackle and keep it safe and secure. 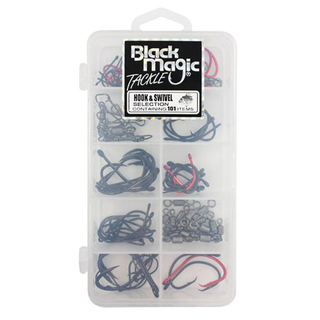 This is just about the complete mobile tackle warehouse for the travelling angler! 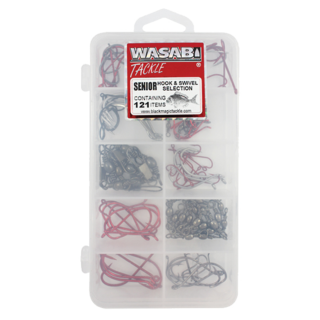 Featuring four drawer style tackle boxes, a large internal storage area for bulky items including spare reels, and numerous handy mesh pockets. 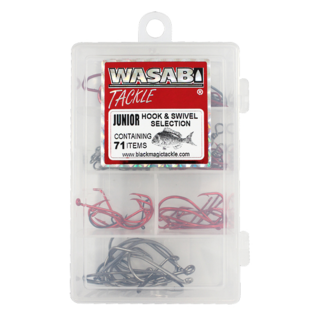 The newest generation of tackle management, the Multiloader series is the newest innovation from Flambeau in tackle storage.